Bags | SCI Sewing Collection Inc. 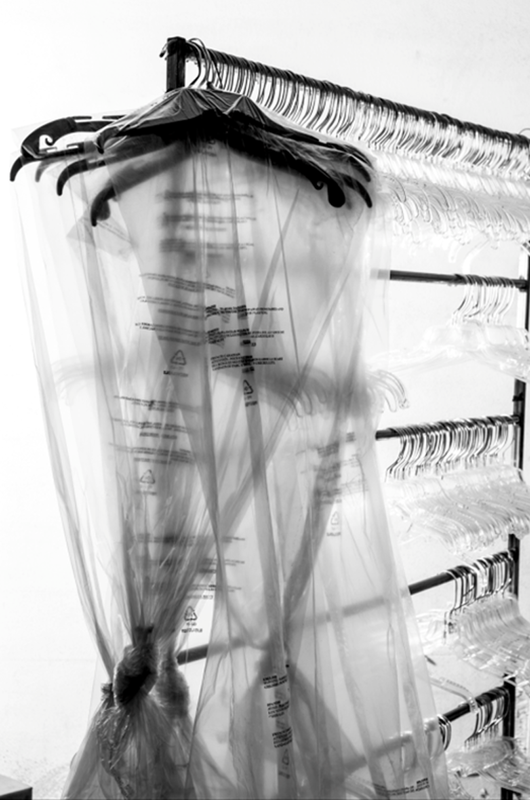 Bags – SCI Sewing Collection Inc.
We stock a wide variety of bags in many sizes, styles and mil thicknesses. 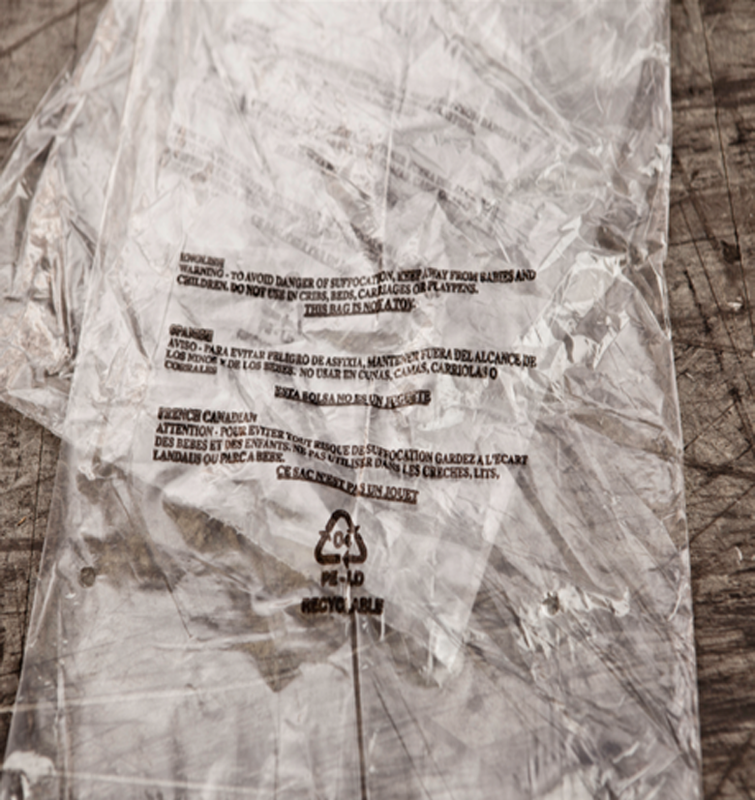 We carry flatbags, gusseted bags, polybags, perforated bags, and many more. Custom orders are always welcome with minimum quantities. With recent acquisition of a southern California plastic manufacturing company, SCI is now a world class manufacture of plastic bags. This enables us to fulfill any custom orders at competitive prices and short lead times. Gusseted bags available in white & black and all sizes. 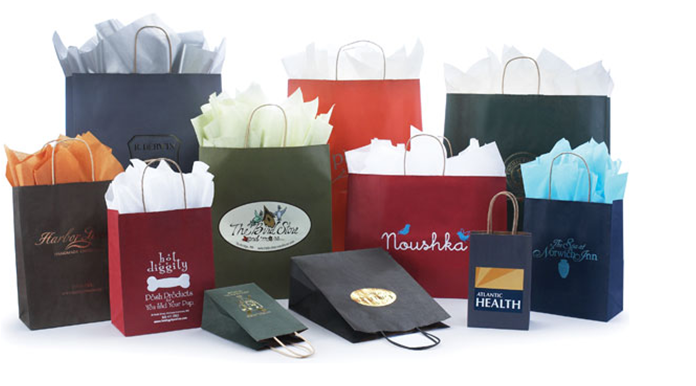 With the capability to produce printed plastic and paper bags, we give our customers the freedom of personalizing their print on any bags of their choice. With our wide variety of ink, film colors, and bag styles you can choose to have your company’s logo, slogan, or products printed directly on the bags just like our polybags and polymailers. 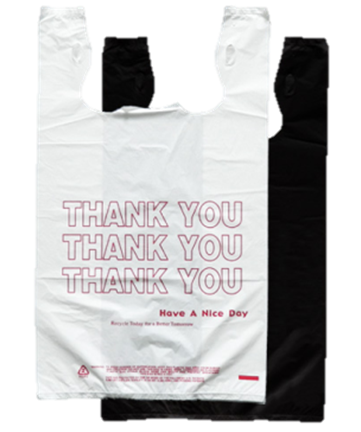 Custom printed bags will look good and attract attention to your business.